MAC x Star Trek Collection for September 2016 | Top Beauty Blog in the Philippines covering Makeup Reviews, Swatches, Skincare and More! 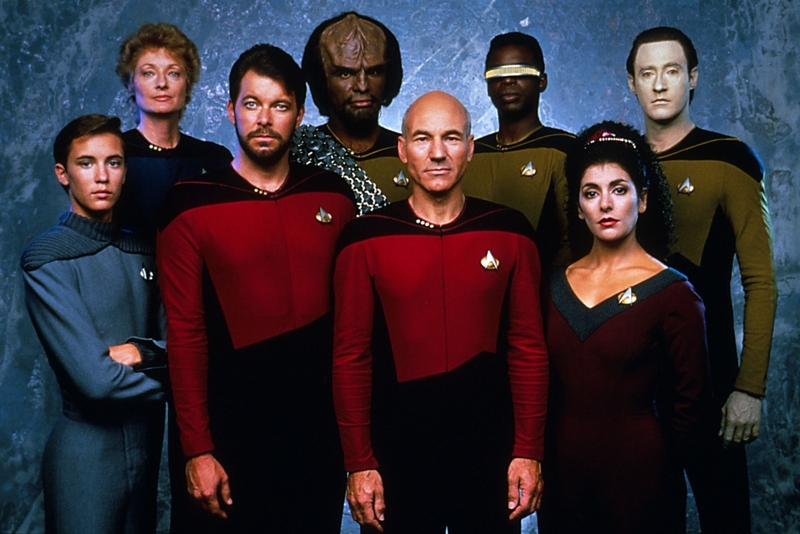 Spanning half a century, Star Trek and its loyal fans cross generations, influencing ideas and aesthetics of gender, race and intergalactic potential. As the sci-fi saga continues, MAC and Star Trek’s latest cinema generation join forces in an exclusive makeup collaboration of cosmically charged hues. 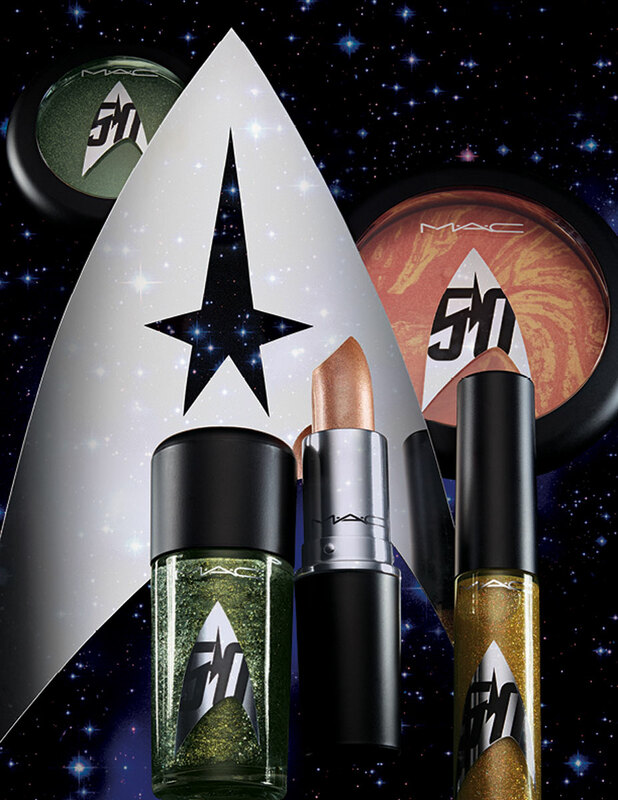 The Star Trek-inspired MAC collection will be available online August 25 and in stores on September 1. Fans attending San Diego Comic-Con will be able to enjoy an exclusive one-day collection presale on Thursday, July 21 at MAC Gaslamp. Follow #MACStarTrek for the latest updates on the collaboration. Mac comes out with the coolest collection.